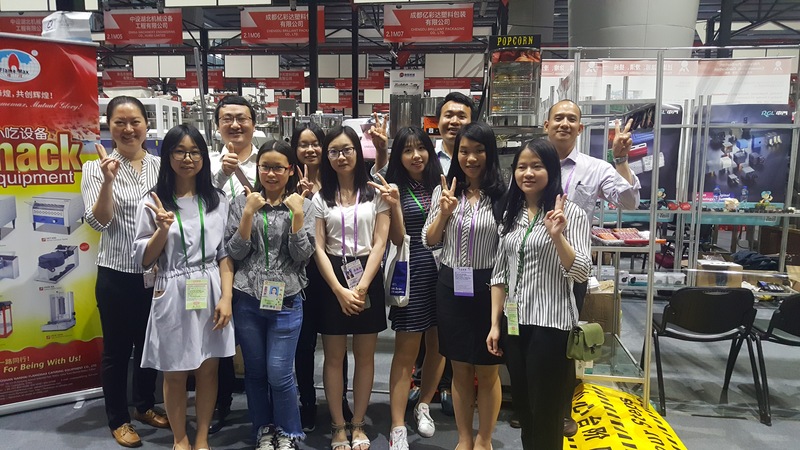 A successful exhibition - China Foshan Nanhai Flamemax Catering Equipment Co., Ltd.
FLAMEMAX,as a leading company we hope to seize every opportunity to meet our customers who from all over the world face to face. 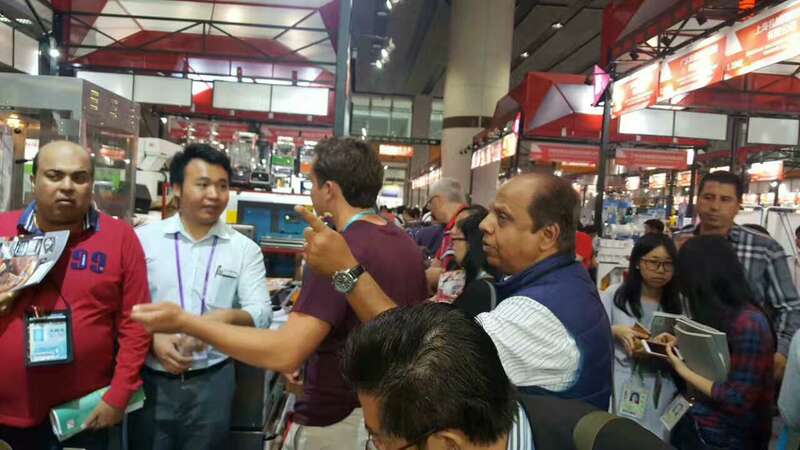 And the Canton fair is always the best chance for us to express our happy for your coming to you, introduce our advantages and show our professional service. And here are some pictures for our booth in Canton fair. Thank you for your support and trust. We win a big success in the fair this time. we knew many friends in the exhibition, and estabilished firm long-term business relationship with some new business partner this. We are really be greatful for your coming and visit! We also belived that the harder you work, the lucky you will be. in order to keep lucky, we will never stop improving ourself. Alougth the 121st Canton fair was over, and we may still haven't met. But don't be upset. Our factory is always be there and waitting for your coming!